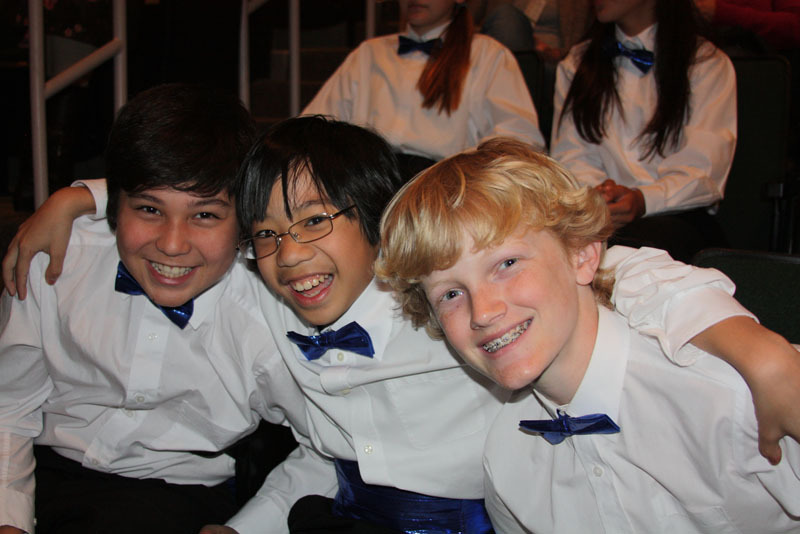 The Chaminade C-Notes won three top honors at the Heritage Choral Festival in San Diego (March 23-25). 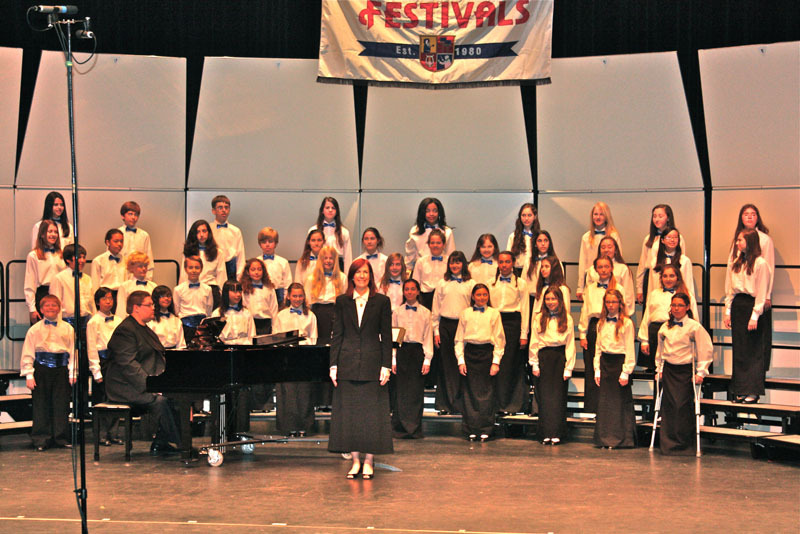 This is a national adjudicated choral festival in which choirs are judged by experts in the choral field on many aspects of the music such as interpretation, tone, balance, dynamics, diction, blend, rhythm and intonation. 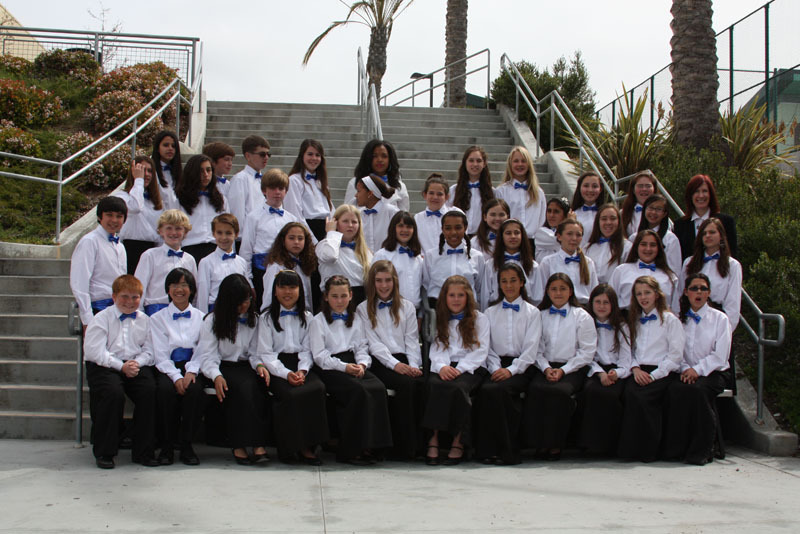 C-Notes won First Place Gold in the Concert Choir Division, and the Adjudicators Trophy for highest score in the Concert Choir Division. 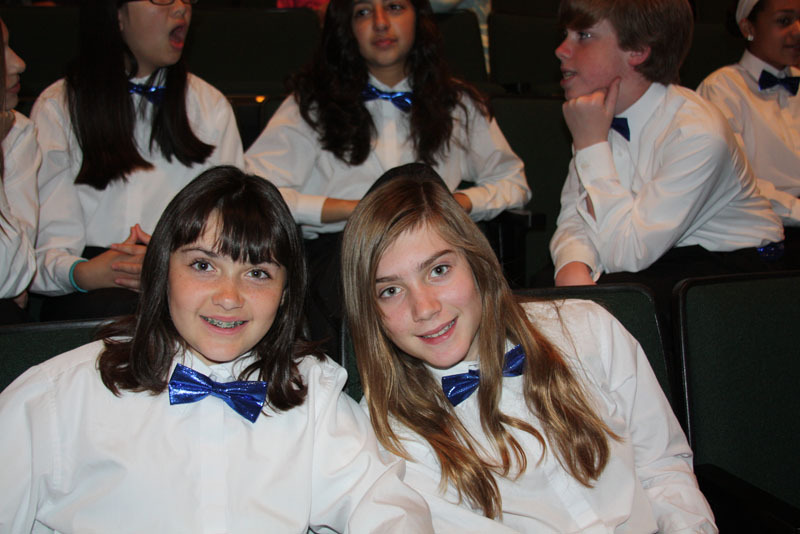 Additionally, the C-Notes will perform in the National Festival of Gold National Youth Festival at Carnegie Hall on April 14, 2013! Congratulations to Mrs. Kathy Rohrs and the C-Notes for all their hard work and dedication!